Duplicate Files Fixer - Recover Storage Space in Seconds! 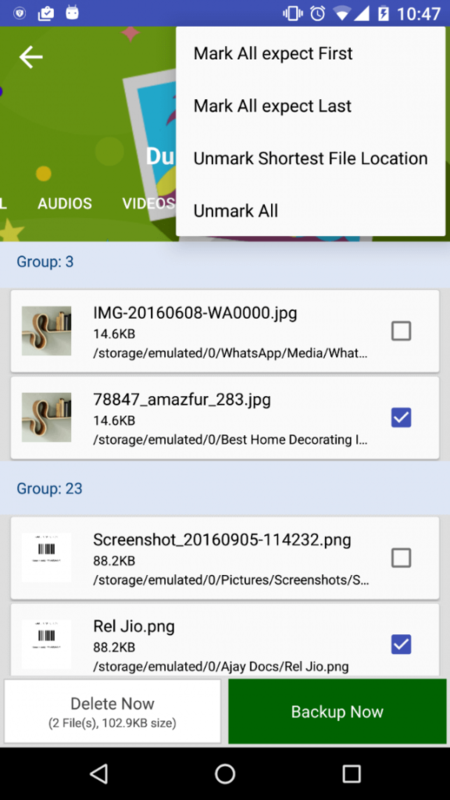 Tech-Wonders.com » Apps » Duplicate Files Fixer – Recover Storage Space in Seconds! The modern tech revolution has spread its wings astonishingly. So much, that you now see smartphones in the hands of 10-year-olds instead of football or video games. In today’s world mobile phones have become our necessity as well as luxury. This has consequently raised the demand for huge storage space and new features. Almost all our data is saved on our smartphones—be it pictures, music, videos or notes. Due to this we often face a lot of redundancy in our files. Our system accumulates too many duplicate files which eat a lot of storage space of our device. Managing your entire storage by checking each and every single file and manually getting rid of the duplicates can be a complex task. To avoid this Systweak Software has come up with a handy app knows as Duplicate Files Fixer to take care of all the redundant content of your smartphone. 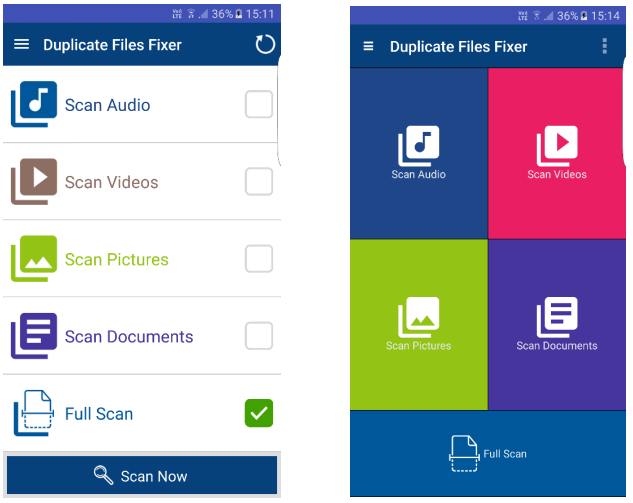 Duplicate Files Fixer is an intuitive app that scans every area on your device for duplicate files. This scanning can be done individually as well as collectively via different features of the app. Scroll to get an idea about these features. 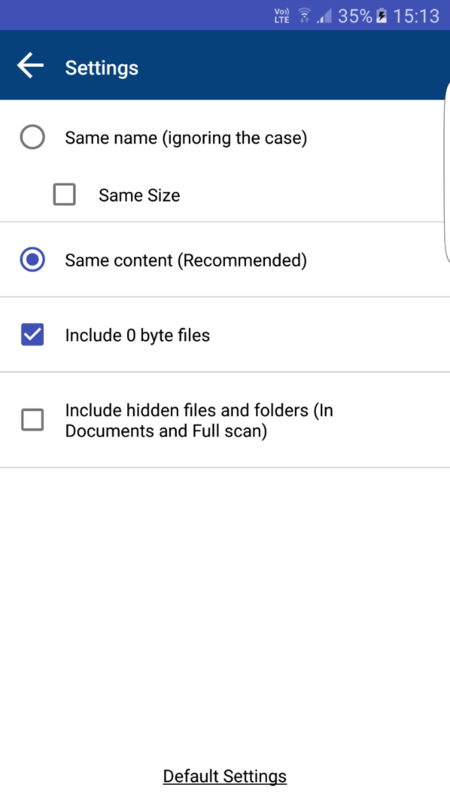 Scan any file type for duplicate files. Scan by category or all at once. As soon as you launch the app you will see a striking interface. These options include scanning for Audio, Video, Pictures, Documents and Full Scan. You can tap on any of these, based on the area that you wish to scan. As soon as the scanning gets completed, all your files will get listed under various groups. There are 4 option for the same, namely ‘Mark All except First’, ‘Mark All except Last’, ‘Unmark Shortest File Location’ and ‘Unmark All’. Tap on any of these options and select replica files in a tap. You even decide to pick your customized theme—classic or material. Choose and set your favorite theme whichever comforts you most. In addition, the theme is also designed with animation, which helps enhance its interface. 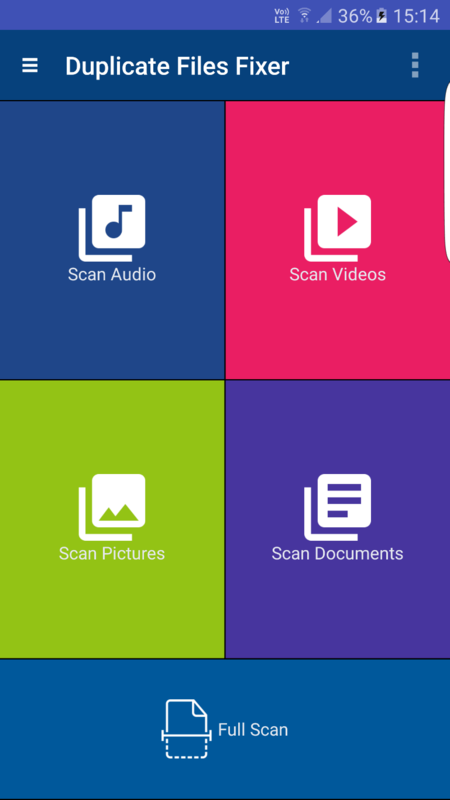 The Settings of the app will provide you several options to customize your scanning process. You can select or unselect scanning for files with same name, content, size, 0-byte and files in hidden folders. You can also put any file or folder in Ignore List so as to barre it from scanning. Duplicate Files Fixer Android App supports many languages including English, Chinese, Hindi, French, Russian and many more. This makes the app accessible for people from all around. 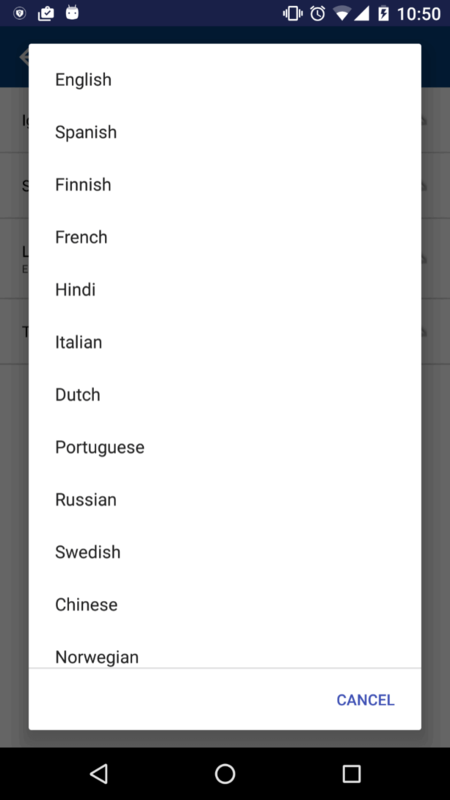 You can select any language of your choice and run the app in it. The app also provides you with an instant backup option which allows you to take a backup of the files before deletion. As soon as you tap on “Backup Now” option, you will be re-directed to download Right Backup app which is capable of backing up all your data on cloud storage. 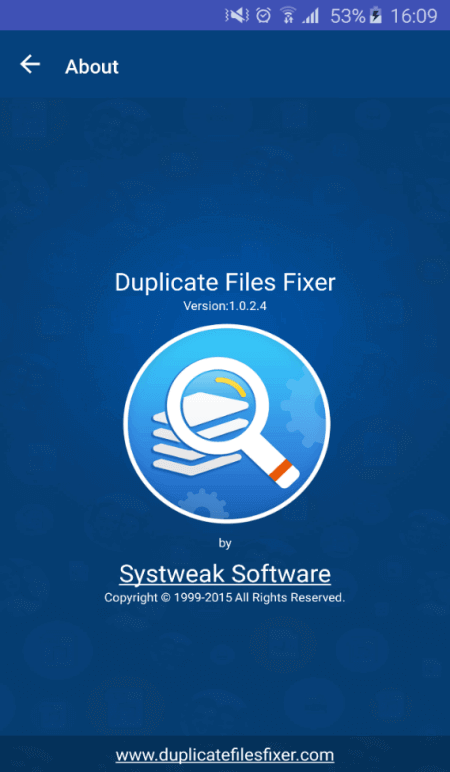 Duplicate Files Fixer app helps you get rid of chunks of redundant files stored on your device. It is one powerful tool which lets you manage all your data and recover storage space of your device. Yes! 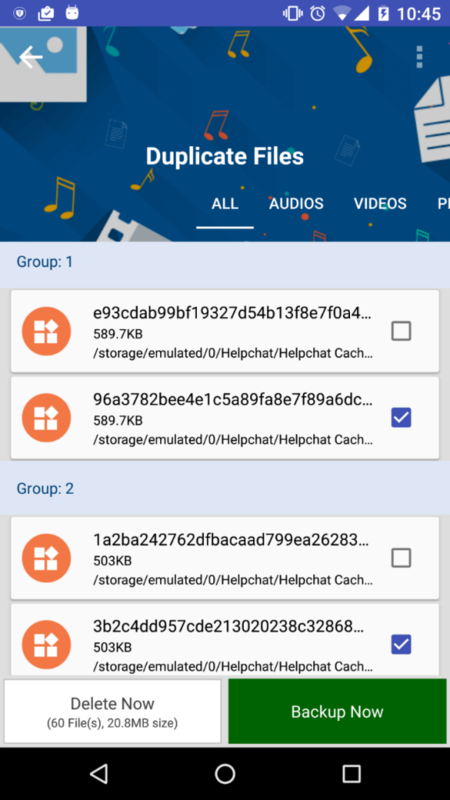 Duplicate Files Fixer is a free Android App to remove duplicate files present on your internal and external storage easily and quickly. You can install it from Google play store for free. Much needed app. In the era where there are multiple media sharing apps and ways, identifying and eliminating duplicate media to save space is very essential. Thanks for sharing bro!